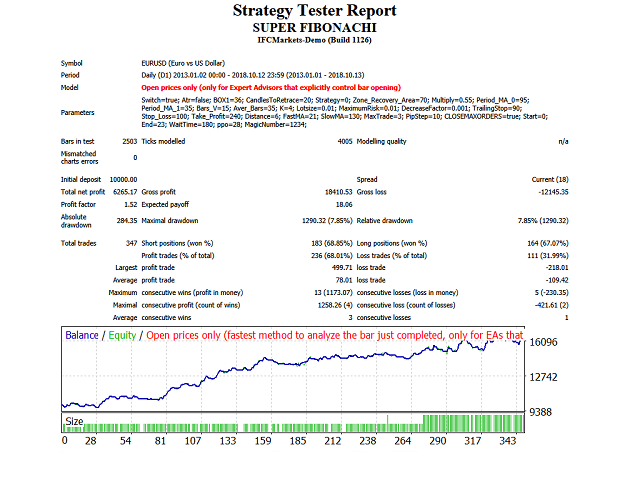 "Fibo Price Chang demo" Expert Advisor uses 4 Different strategies to trade with Fibonacci and icimoku breakout and retracement strategies and technical analysis ,"RENKO" box size,"Bolinger Band" squize,"RSI" & "CCI" divergence and trend lines,It can trade with all currency pairs,stocks and all time frames . It finds the trend with two Moving Averages and a distance between them to check volatility. It also uses "ROC" indicator and "RENKO" box size in pips or with "ATR" indicator. If "Switch" = "true" the EA uses Fibonacci and icimoku breakout and retracement strategies. 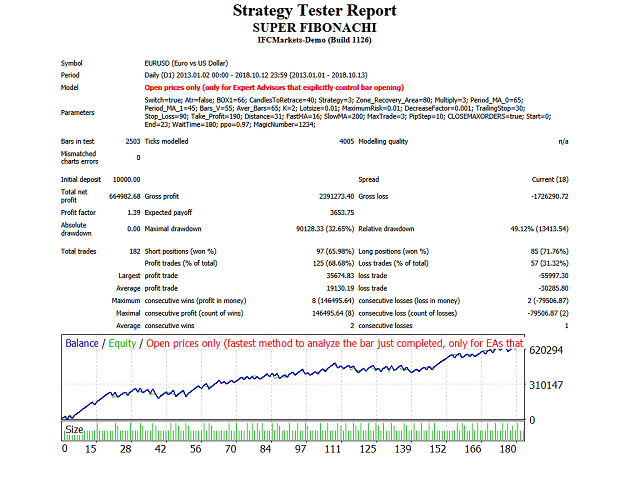 If "Strategy"="Zone Recovery" Zone recovery area hedging strategy, 10 trades max with the option to limit number of trades,a special formula for calculating lot size. 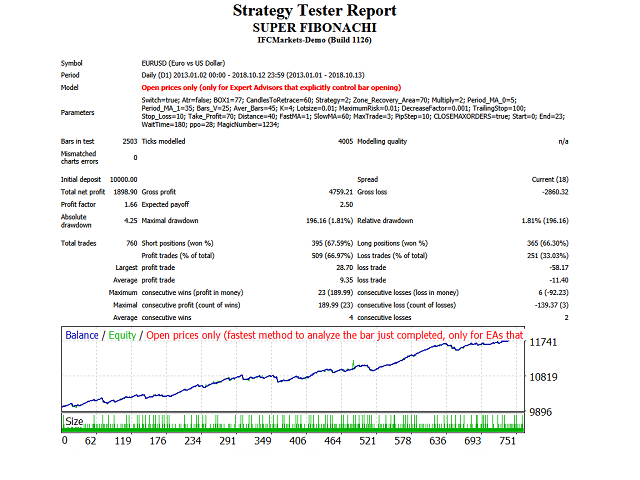 The Expert Advisor can trade with all currency pairs,stocks and all time frames . Option to send Email+sound notification to your phone about every trade. Switch - When "Switch" = "true" Fibonacci and icimoku breakout and retracement strategies, When "Switch" = "false" technical analysis.